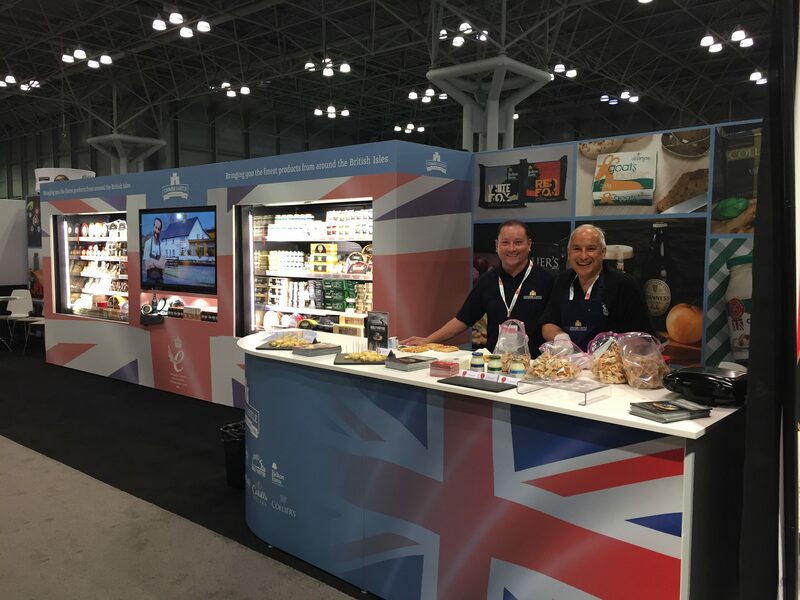 Our Coombe Castle team have just returned from an exciting trip, exhibiting at the Summer Fancy Food Show, in New York. The Coombe Castle team were supported by representatives from some of our partner brands, including Mull of Kintyre and Belton Farm. The show was a great opportunity to sample some of our most popular cheeses, and some of the slightly more obscure ones. 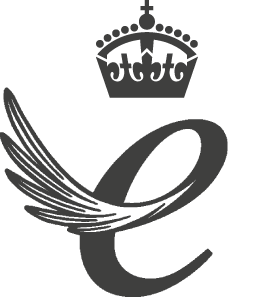 The team were able to catch up with existing customers and meet with new ones, during what proved to be a successful few days for Coombe Castle.